The Cheos Ski Helmet from Alpina offers a lot of safety and comfort through the connection of several technical solutions. The Hybrid technology system to connect outer and inner shell creates a high level of safety while being late. 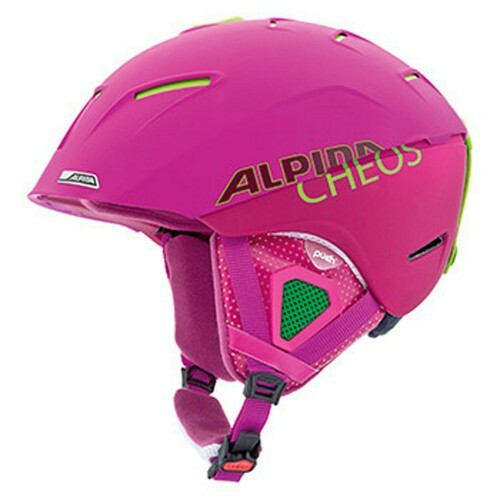 All adjustable elements of the helmet, like the ventilation, strap and size adjuster, are easy to use and with the warm lining material the Cheos is a great helmet for all conditions.